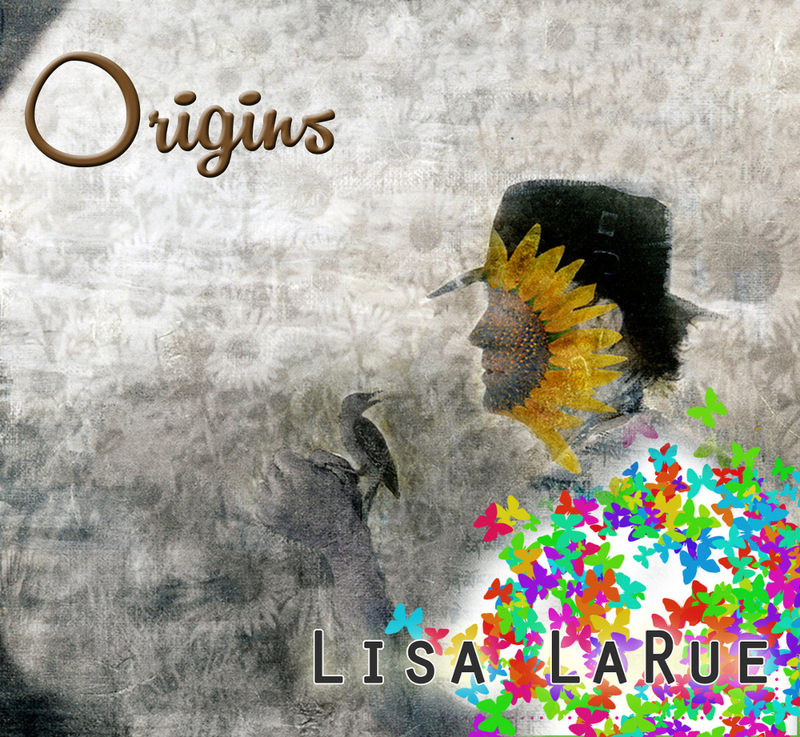 ‘Origins’ is a collection consisting of compositions and recordings from keyboard player Lisa LaRue from as long ago as 1992, up to 2016. stemming from 1992 through 2016. It is incredibly varied, as it includes pieces such as a spoken word/keyboard collaboration with Gilli Smyth of Gong, some she composed and recorded for modern ballet, selections with John Payne (Asia Featuring John Payne, GPS, Dukes of the Orient), Michael Sadler (Saga), Ryo Okumoto (Spock’s Beard), a collaboration with Italian composer/keyboardist Federico Fantacone, and solo pieces. Other musicians involved include Mitch Perry (Talas, Aerosmith), Don Schiff (Rocket Scientists, Kracked Earth), John Baker (Forever Twelve, Mars Hollow) as well as Steve Adams, Brenda K, Michael Wheeler, Merrill Hale, Svetlan Raket (Par Lindh Project), John “Yafke” Timothy, Michael Alvarez. It is a wonderful collection of work, containing so many styles that one never knows what is going to happen next. “256 Leagues Above New Orleans” combines jazz-style electric piano with shimmering synths and wonderful flute to bring together thoughts (at least in my mind) of Native Americans riding over the plains, and then there are others where Steve Adams provides incredibly fluid electric guitar, while it is always a pleasure to hear Don Schiff in the mix. There is so much going on that the album could have become disjointed, spread over two discs it is nearly two hours in length, yet there is always the desire to know what ideas are going to come through next, how it is going to come together. LaRue isn’t a flashy “look at me” extravagant player in the realm of Wakeman or Emerson, but instead has a strong understanding of arrangements and what is needed where. There are a few numbers that drift into delicate New Age territory, but there are many others which are far harder, with real presence. The album ebbs and flows, and the result is that listeners such as myself, who haven’t previously heard much from LaRue, will feel inspired to search out more of her back catalog Now that she is with MRR, I am sure we will all be hearing quite a bit more of her activities, and I for one am very pleased about that.